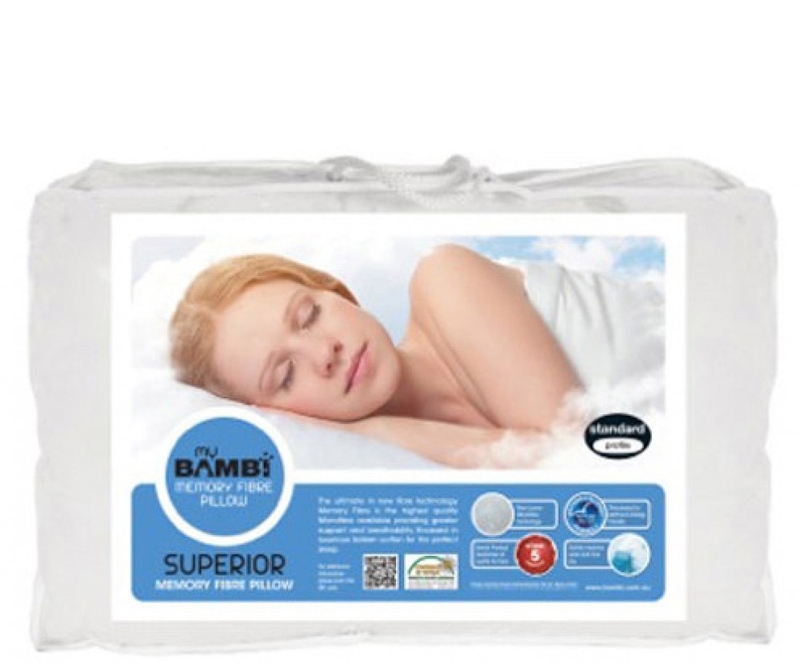 A soft lightweight pillow that is comparable to down, memory fibre pillows retain their shape and are an ideal pillow for sufferers of asthma and allergies. The ultimate in the new fibre technology Memory Fibre is the highest quality Microfibre available providing greater support and breathability. Encased in luxurious Sateen cotton for perfect sleep. Doesn't feel like memory fibre?